Go subscribe to us on YouTube... You know you want to. 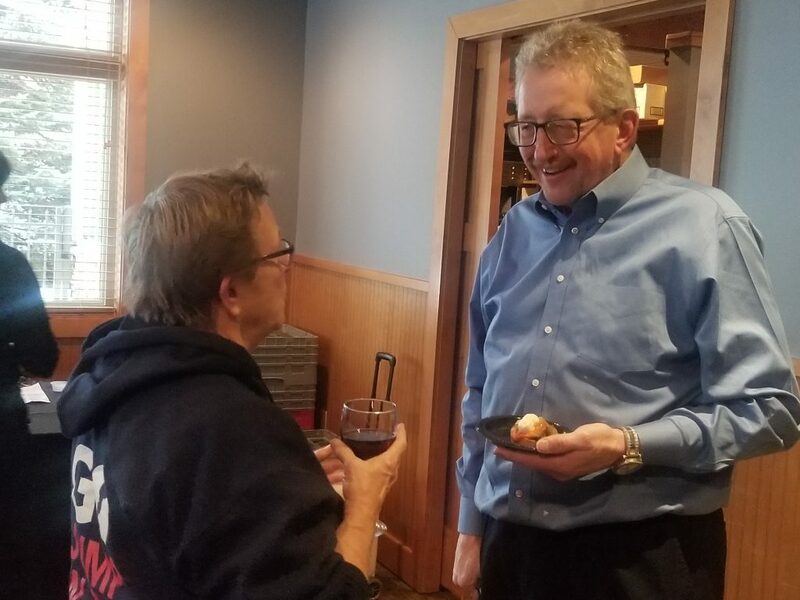 I attended last night’s Happy Hour For A Cause at Prairie Bay for The Crossings Arts Alliance. It is no secret that I LOVE LOVE nonprofits and seem to have found my way to them over a great portion of my life. It was a great event, lots of COMMUNITY and an easy fundraiser for this incredible nonprofit. 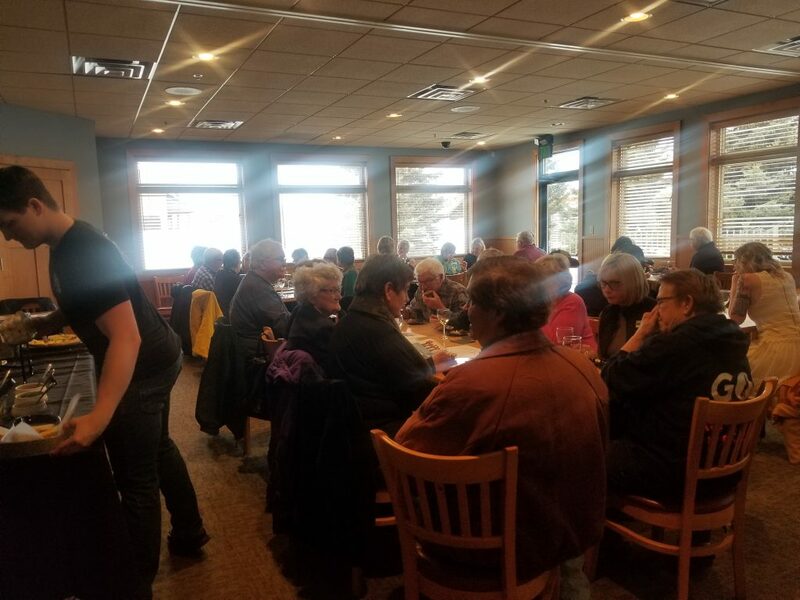 Prairie Bay has put on a Happy Hour For A Cause for 13 years now. I have been lucky enough to work with these nonprofits and their HHFAC for the last 4 years. It is such a great way to connect with what is happening in our amazing community and learn more about what services are offered and what things there are to do and be a part of. 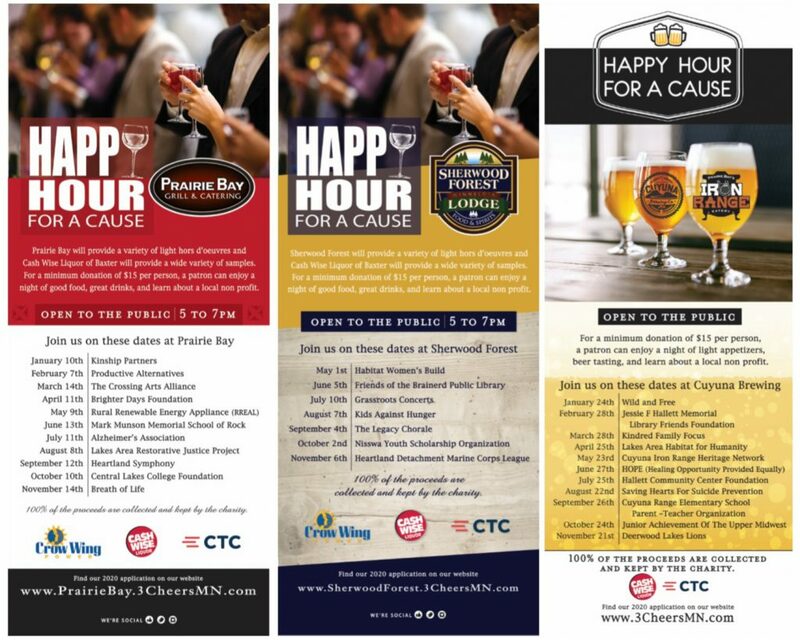 So what is Happy Hour For A Cause? I love being a part of a company that gives back to its community. 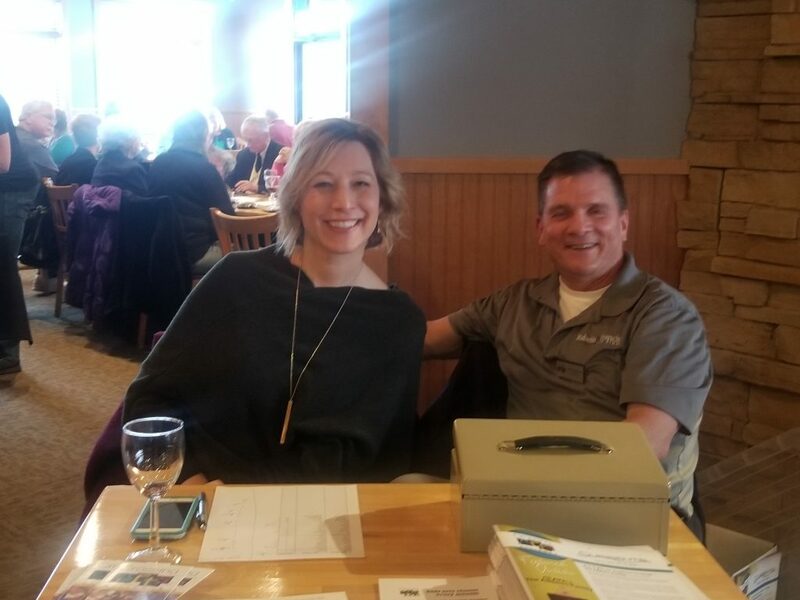 Last year, we added Iron Range Eatery to the Happy Hour For A Cause plan and were able to add nonprofits that are in the Cuyuna Lakes area. In May of this year, we are thrilled to also add Sherwood Forest to the Happy Hour For A Cause venues. How do you get your nonprofit involved? Next StoryIt’s All About Tomatoes!